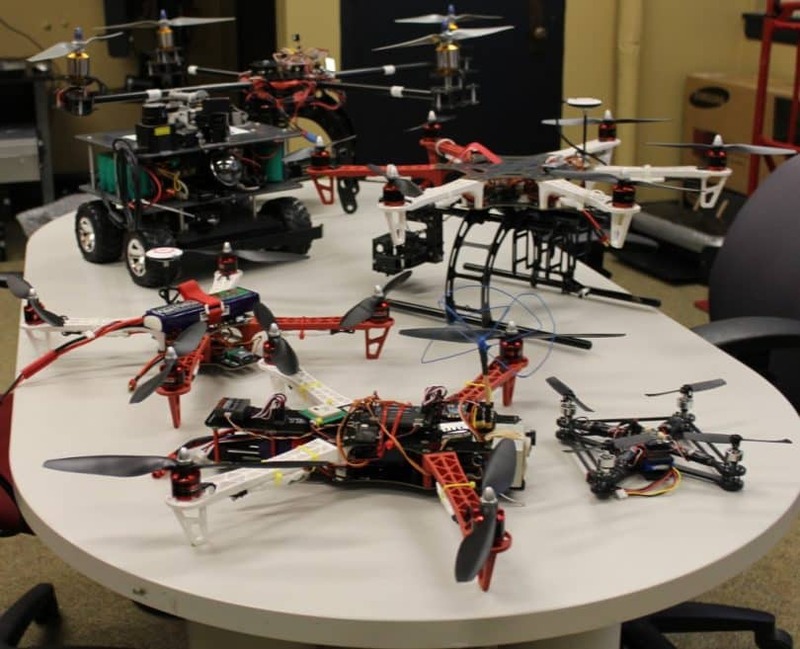 Drones come in different types and each of these varieties has different prices. If you want to try your hand at some flying experiences, you could opt for the simplest drones that come at pretty affordable prices. However, it is also obvious that for more advanced models with better equipment such as a good camera and the likes, the cost is sure to go up. 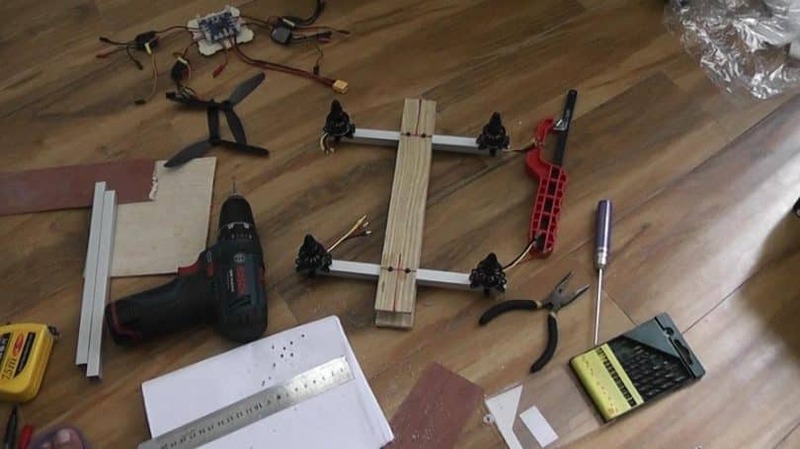 Building a drone from scratch can reduce your expenditures to an extent. But, if you are a professional, you would need to spend a few extra bucks to get those added features of GPS and an effective camera and the likes. Just like with any other product on the market, drones can also be categorized as cheap, medium priced, and expensive. Of course, each category has its own members and offers a unique experience to users. The Hubsan X4 is one fine example of this category of drones as it is available for an affordable price of just over $30. Another name in this category is the Parrot Mini Drone that comes at just over $50 which is sure to interest enthusiasts. The Blade Nano RTF quadcopter is priced at around $400. If you want to try something even cheaper, the Syma X5C is a popular choice. With an HD camera, it can be obtained for a price of around $50. If you want to go even lower, the Inguity XR micro hexacopter is the world’s smallest hexacopter available at around $45. The Parrot Bebop – this is known to be one of the smoothest copters with great durability and it is available at around $400. In a similar price range, the DJI Phantom 3 will cost you between $450 and $500. The DJI Phantom 2 Vision+ is priced around $450 and it will have a fantastic experience of aerial photography. On the other hand, the Cheerson CX20 comes with an efficient GoPro mount and all these for just over $200. The Walkera QR X350 has been an immediate hit amongst the enthusiasts and it is available for just under $800. More often than not, users opt to for medium priced drones that are just below the $1000 threshold. This has the perfect mix of simple structures with decent features and more importantly, better durability. The Walkera Tali H500 – a hexacopter with a brushless gimbal and an HD action camera to get you a first person view of the world from a height. This stands in a whopping range of $800 to $1400, but it is worth it if you are a keen enthusiast or a professional photographer. Talking about good quality octocopters, there is one name you cannot miss: the DJI Spreading wings S1000+. This will cost you around $1500, but there is hardly anything that can give you a smoother and better flight experience. You could also try out the DJI T600 Inspire 1 that has pleased a lot of enthusiastic users and comes at a price of around $3000. This quadcopter comes packed with a 4K video camera. If you are interested in the high-performance quadcopters, the DJI Matrice 100 might interest you, being priced at around $3300. Up until now, we’ve discussed the purchase price, but the whole cost of a drone is made out of 2 elements: the initial price you pay and the maintenance cost. This is what makes the cost vary from one user to another. Some drones come at a higher price but are packed with a good camera, a drone case and the likes. Some others, on the other hand, will give you a camera mount and you would have to attach the device separately. The more accessories you add to your drone, the more expensive the whole set becomes. So, you must be prepared to make some expenditure even after your initial purchase of the drone body. Below are some of the accessories that could interest you and their general cost. Propeller guards are rather important, especially if you are flying your drone outdoors. Just like the blades of the fan can cause severe damage when they come in contact with something, the propellers can have a similar effect, except that they are more dangerous now, being outdoors. So, protecting the propellers with the propeller guards can really protect you, as the user, and also the outdoor bystanders from being harmed. Also, these prevent the drone from getting stuck in a tree and the likes. These accessories are available at prices ranging from $4 to $20 depending on the brand of the device and the effectiveness. If you are interested in upgrading your drone, more precisely, your Phantom, we suggest that you check out our article about DJI Phantom accessories. It doesn’t hurt to have a few extra propellers in stock just in case your drone meets with an accident. Now, this is a known fact that propellers are a very fragile part of the drone and are prone to get damaged. You could buy a few extra propellers for $2 to $8 and be safe during your mid-air flights. Batteries are the powerhouse of the drone system. 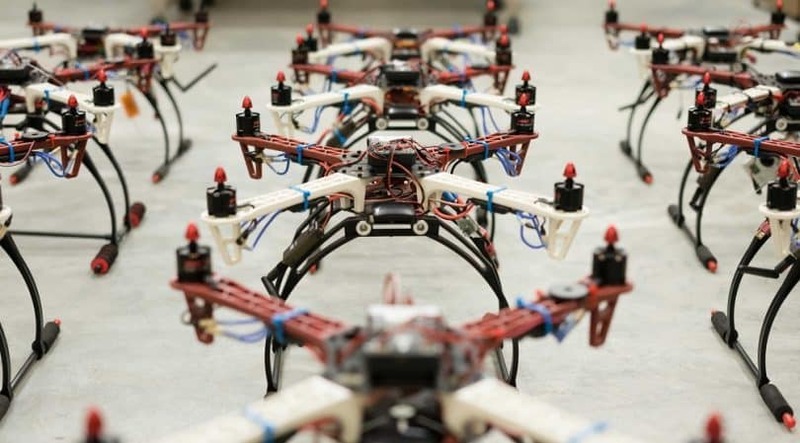 Some drones can last about 6-8 minutes on a single charge, while some others can stay until 25 minutes. But these batteries do take some time to get fully charged. So, if you want to avoid the long waiting hours in between flights, you could pack up some extra batteries, flying would be a lot more fun. 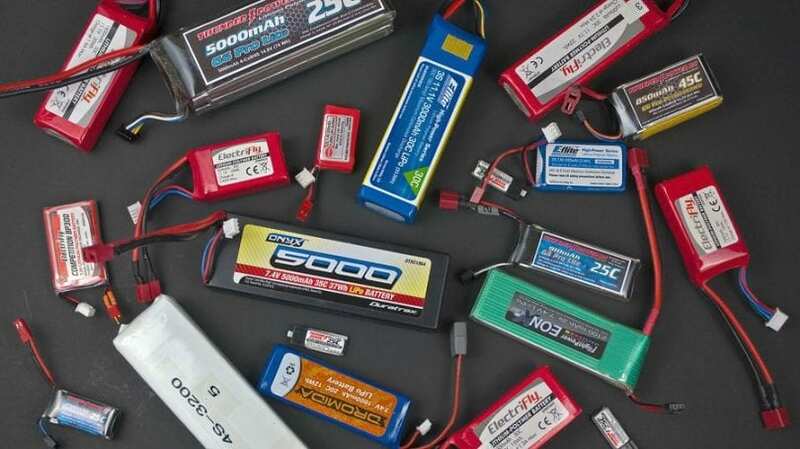 Battery prices vary depending upon the drone you are using. These could start at a mere $3 and go up to around $20. Also, to keep your drone in the air longer, you need to know a few tricks, and you can learn them by reading our article about the ways of extending your drone’s flight time. 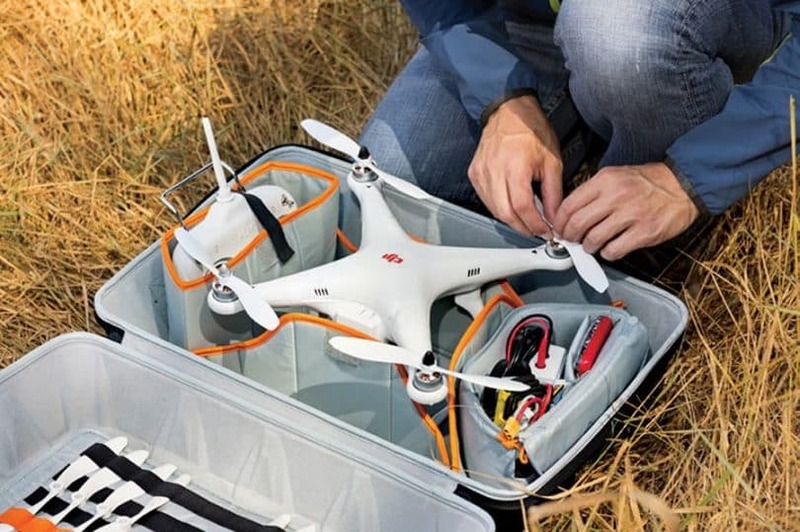 One of the most necessary accessories to have when you take your drone outdoors for a spin is the carrying case. When you have already spent $1000 or more for the drone, why not spend $30 more for a drone case to protect it at all times? Drone backpacks could charge you a little more than $100. Also, if you want some added cushioning to keep it protected, it would be slightly more expensive. 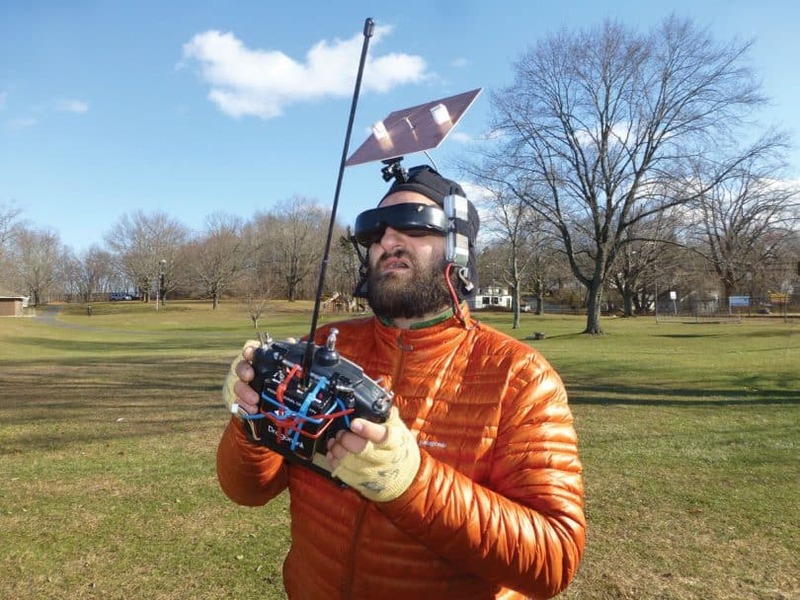 How fondly do you enjoy that occasional mid air flight of your drone? This is especially valid if you have a very efficient camera that can give you some of the best aerial shots. But none of that will matter if you do not have a good capacity micro SD card. 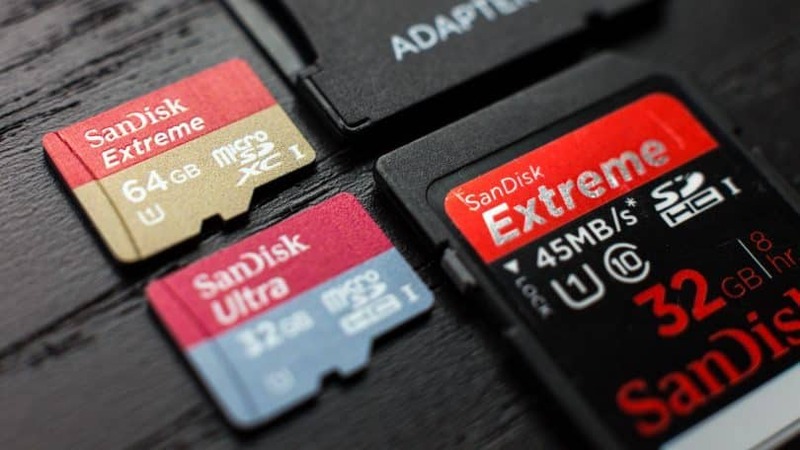 Drone memory cards are available for as low as $5 for an 8 GB capacity. This number could go as high as $25 for cards with better capacities. This is not one of the most necessary goodies to have with your drone, but certainly something that can make the whole experience a lot more fun. With the flight recorder, you could review your flight track later in 3D imaging to have the best experiences. A worthwhile product in this category is the Parrot flight recorder that can cost you around $93. 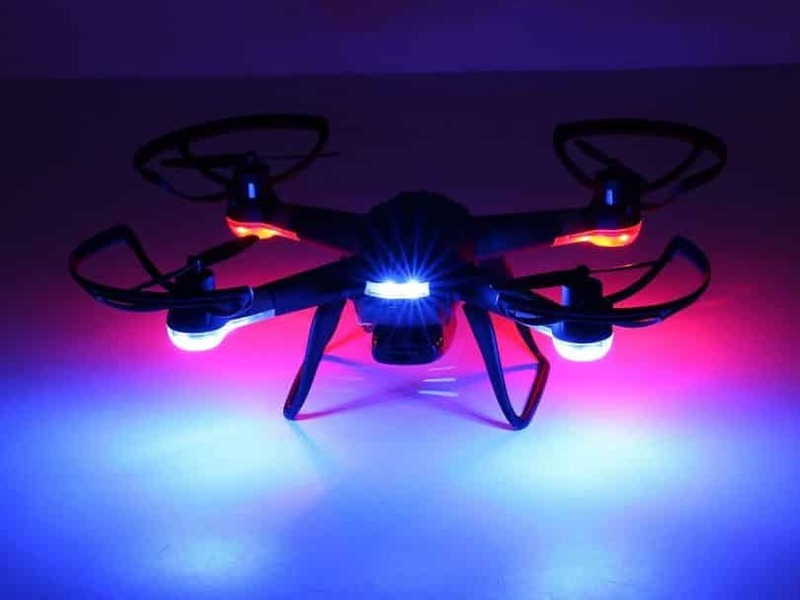 Another accessory that adds a fun quotient to your drone is the LED light kit. Sometimes, when your drone goes high up in the air at night, having some LED lights could help your keep track of your device. This also makes your device look a lot more stylish and well designed. These have pretty reasonable prices and makes flying even more fun. Pay a mere $8 and give your copter a whole new look at night, something that will catch a lot of attention. While some drone models come with well designed and structured gimbals, some others need extra expenditures. So, if you are looking for a gimbal for your next drone, you could get one for as low as $10. 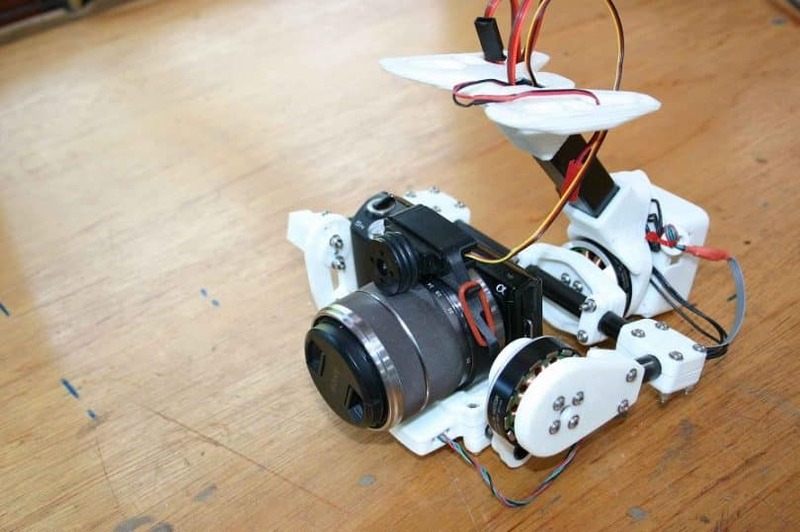 This makes sure that your camera is held steadily in place and you get clear and crisp pictures from mid air. Prices for camera gimbals go up as you look for more advanced features and characteristics. For instance, a Walkera brushless camera gimbal for a GoPro Hero 3, 3+ or 4 can charge you as much as $74. 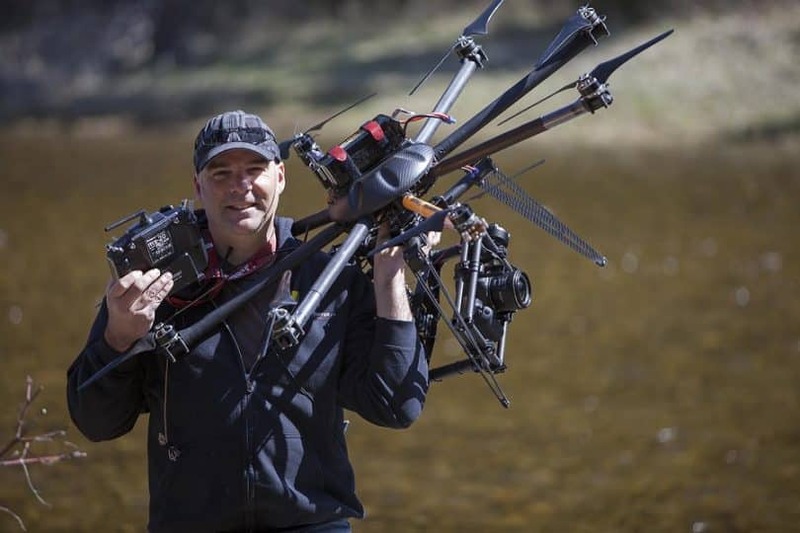 Remember to ensure that your camera gimbal, the drone, and the camera go well with each other, and to get a better insight on this topic, we suggest reading our article about drone gimbals. You might also like to make the drones from scratch. One big advantage offered by this process is the fact that you have a wider choice as you are not restricted by the brand names for incorporating devices in your drone. Thus, you have the freedom to choose your preferred features. But you must be wondering how expensive is it to build a drone at home? To be honest, it will be slightly cheaper if you buy a drone kit and build the whole setup yourself. 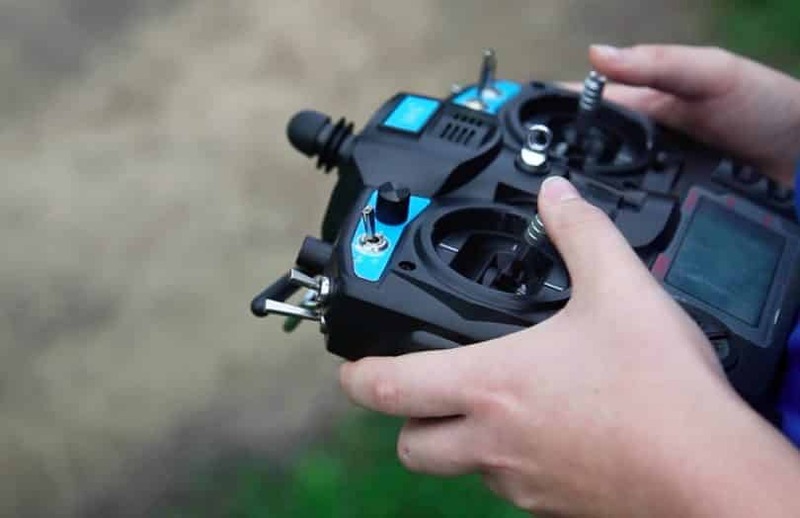 If this sounds like something you would like doing, we suggest checking out our article about best frame kits for quadcopters. But this also depends on the equipment you add to the kit. Here is an idea of what your total cost might be. 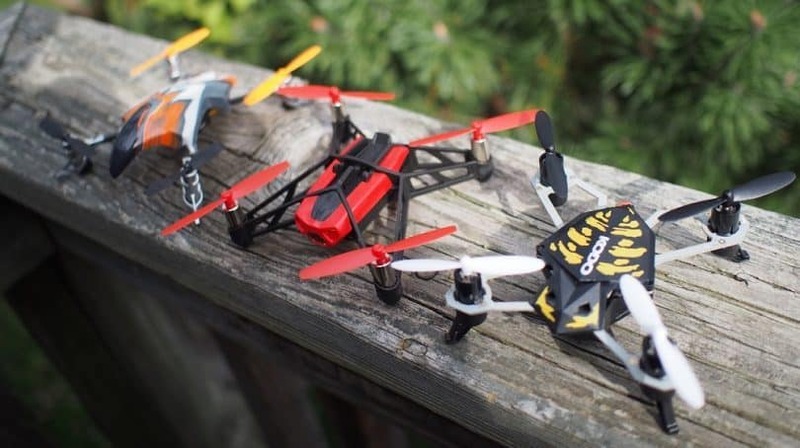 Usually, the drone frame kits range from $20 to $200 and sometimes even more. But on an average, a drone frame of $100 will get you a decent enough structure with the durability and good performance. The price of the motors depends on the number of motors you use and their quality. 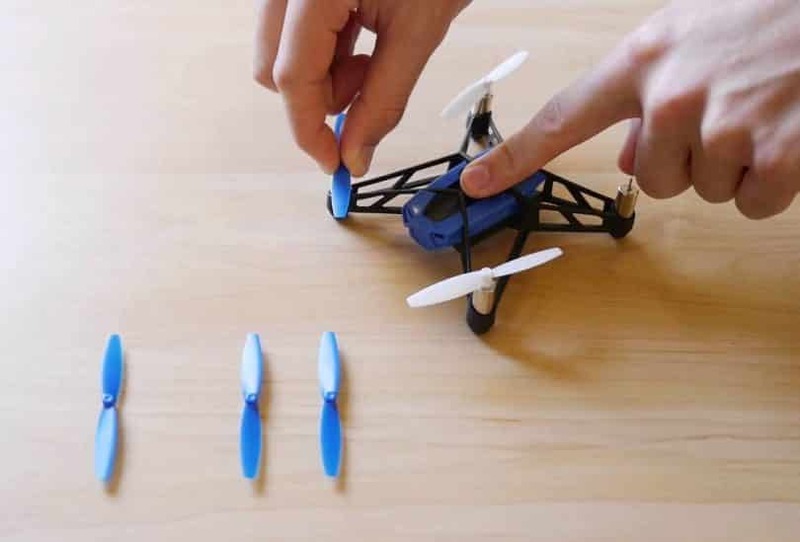 For quadcopters, you would need four motors, two working in the clockwise direction and another two working in the anticlockwise direction. You would need 6 of these motors for hexacopters and 8 for octocopters. 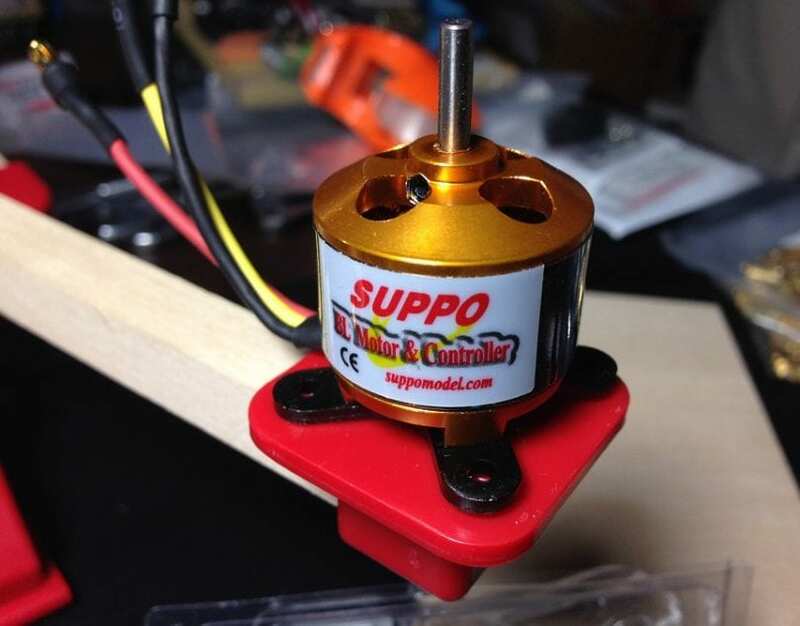 The price varies according to the quality you want, but you should be somewhere around $10 to $100 for one motor. And, to be more familiar with this topic, you can also check out our article about drone motors. Electronic speed controllers are required to bring your drone to work at your desired speed. 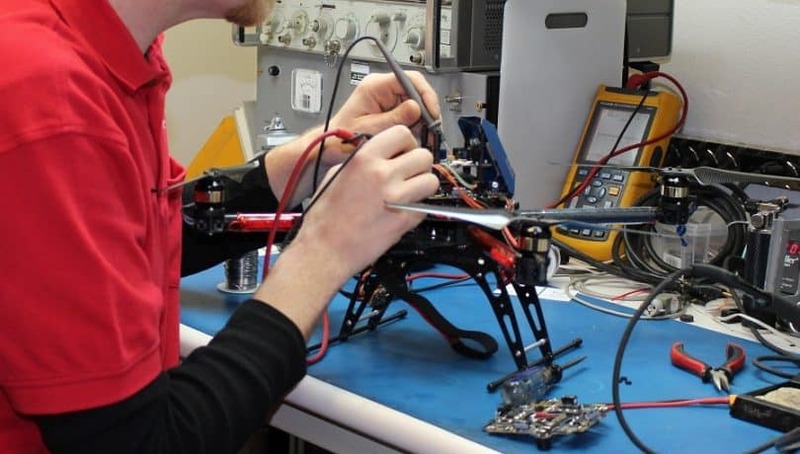 The number of ESCs required will basically depend on the number of motors you possess. In the case of quadcopters, a set of 4 ESCs could charge you something around $30 to $50. Propellers are another important component of the drone. It is necessary to get good quality props in order to have a stable flight and a good takeoff. For mini drones, this price may start at $2 and go up as high as $50. 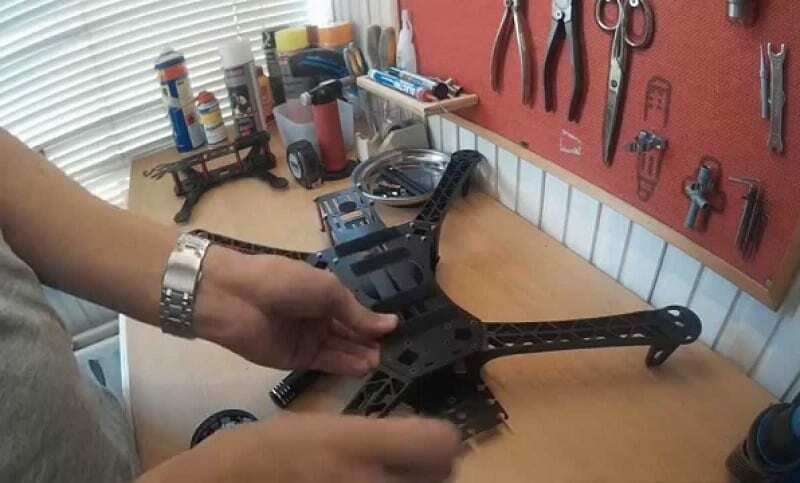 Make sure that you choose the best propellers based on your drone’s characteristics. 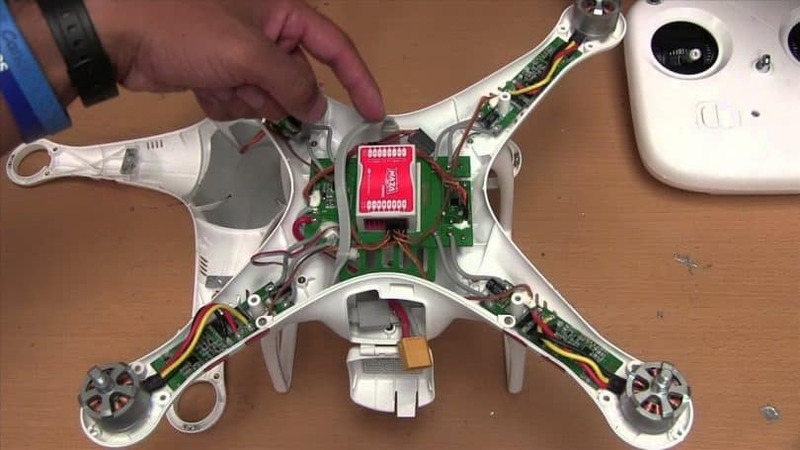 Without a flight controller, your drone is pretty much held null and void. You need to send instructions to your drone from the ground and that is why you need a flight controller. A good quality controller will charge you around $100 to $250, and to find out which models are the best, we suggest checking out our article about flight controllers. 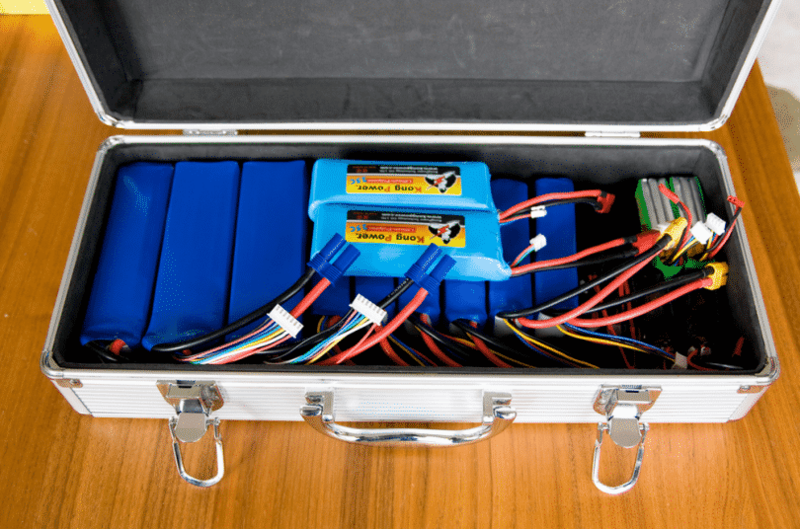 It is always advisable to keep a few extra batteries in store apart from the regular ones. This will help you get more aerial action, even when one set of batteries is one charge. The price can vary anywhere between $5 and $20. 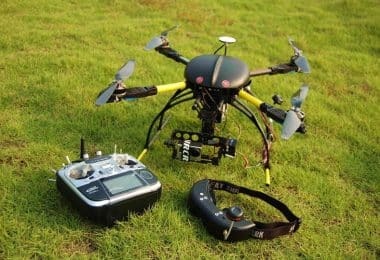 For efficient connectivity of your drone to your flight controller, you would need a good transmitter and receiver. This could also be available in different price ranges. You could choose one as low as $50 or opt for the more advanced one at $400. This category would include a lot of wires and connectors necessary to finish up the setup. This shouldn’t charge much, but it is best to keep a budget of $50 just in case. 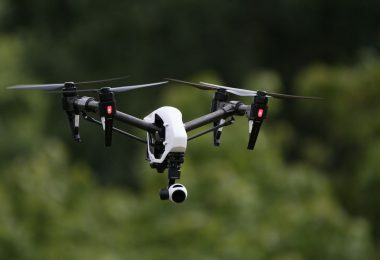 On the whole, making a drone from scratch could cost you something around $350-$500 for a regular drone and a little close to $1000 for a drone with advanced features. Drones usually do not require much maintenance except for the occasional change of spare parts in case of aerial collisions. 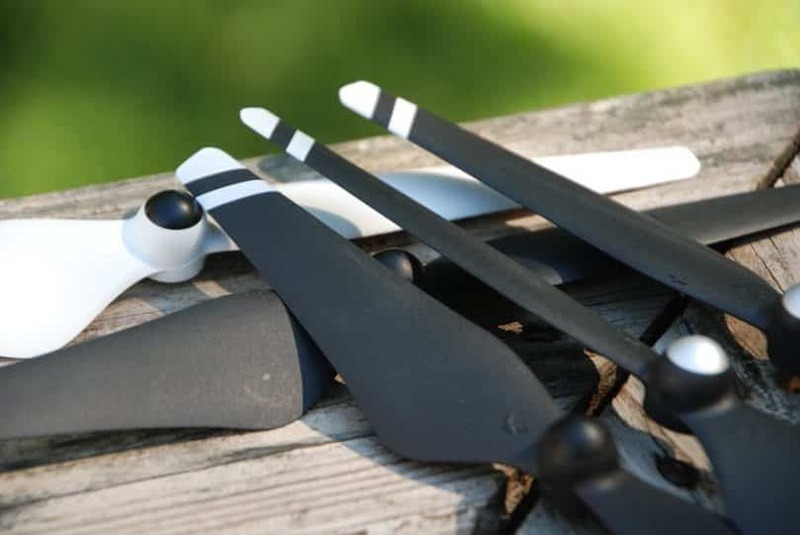 Propellers are some of the most fragile parts of the drone and could cost you a maximum of $10 for their replacement. Apart from these, there is not much maintenance required for drones. As you can see, buying a drone is pretty much one big investment (the initial price) with added expenditures for improvement or repairs. According to what you’re looking for, the cost may be steep or affordable. 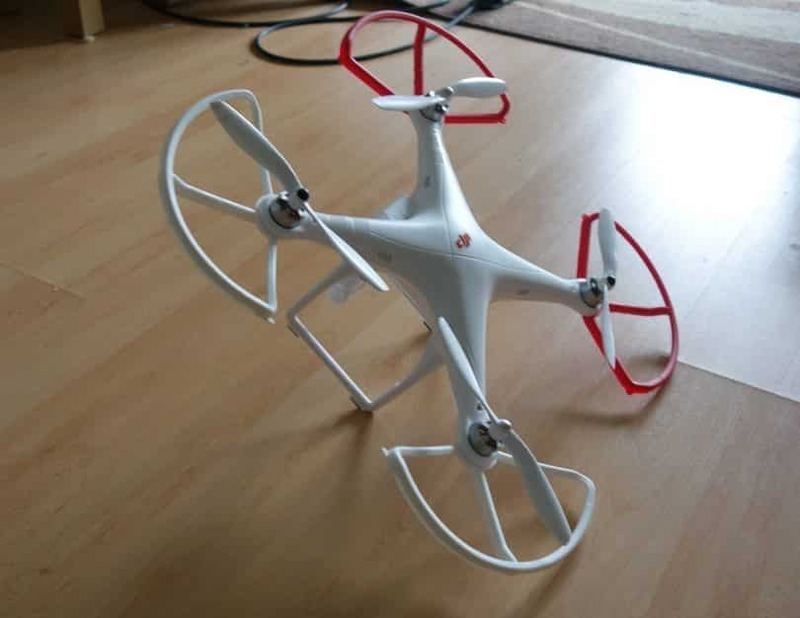 Cheap Drones for Sale: Get The Best for The Least Amount of Money! 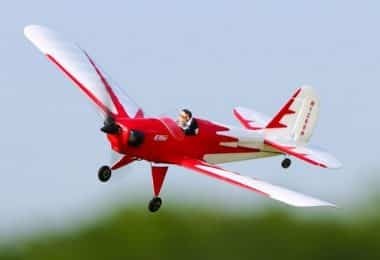 BEST PICK RTF RC Planes: An Enthusiast Flyer’s Delight!